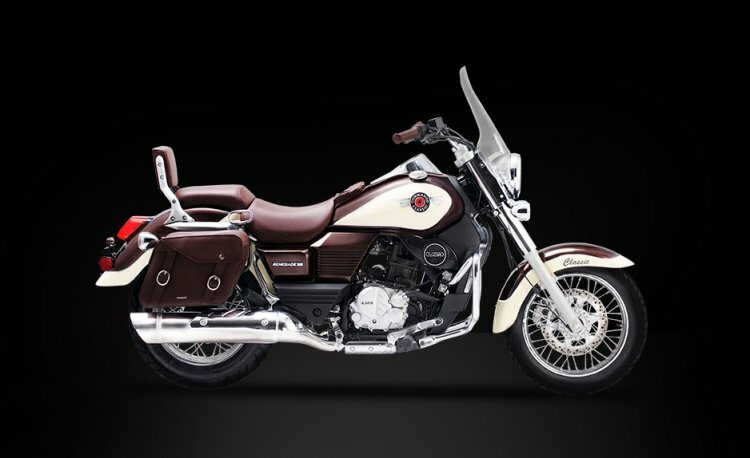 Apart from the introduction of a carburettor, the UM Renegade Commando Classic remains unchanged. UM India is selling about 500 units a month combined, and lowering prices could be a sales strategy. 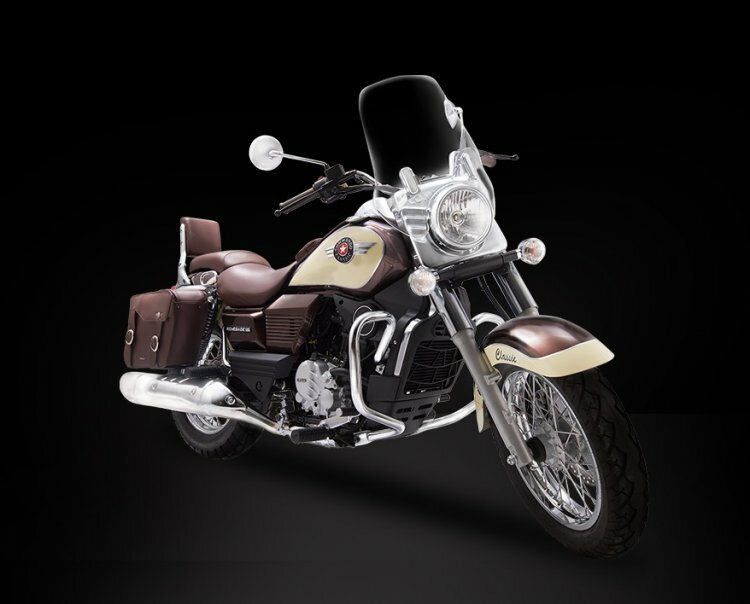 The UM Renegade Commando Classic carburettor version uses the same 279 cc engine. However, it produces 23.7 PS as opposed to 25.15 PS on the FI variant.